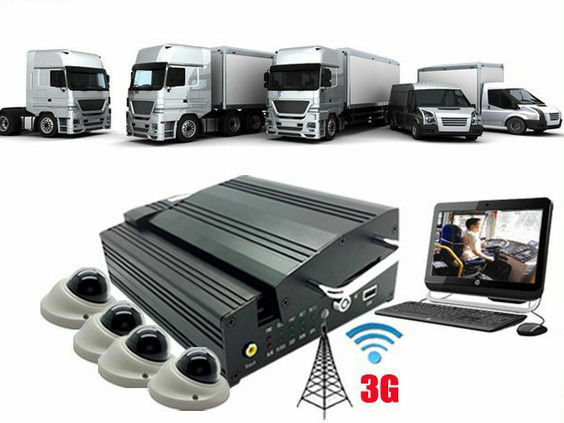 Track and arm your vehicle or fleet with advanced mobile security solutions. 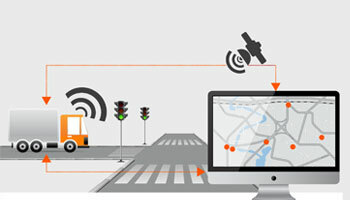 Track your vehicles in live time. Generate a map to show the trail in which the vehicle has travelled with time stamps. 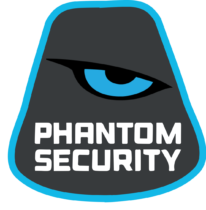 Get notified whenever a vehicle is speeding, high RPM, hard braking, after hours use, restricted areas etc. Arm your vehicle with security cameras to provide video evidence of accidents and thefts. 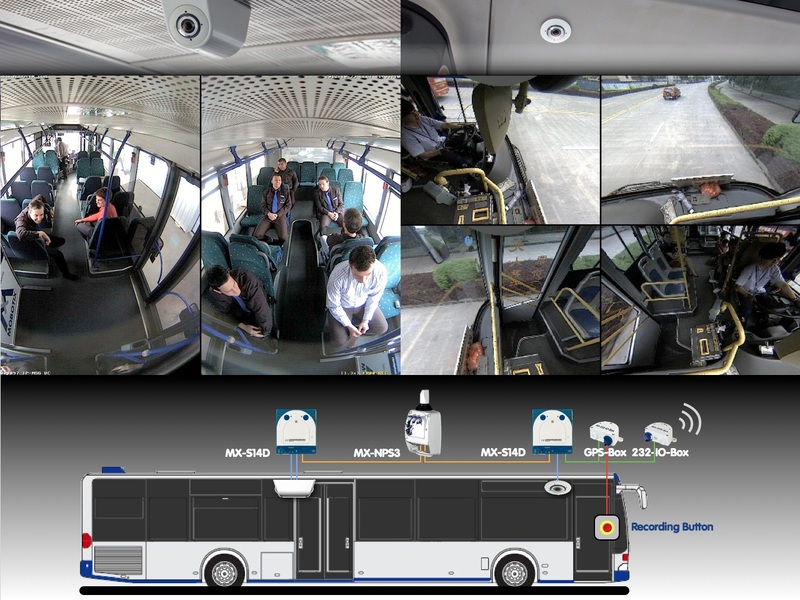 Also the security cameras can be hooked up to a monitor inside the cabin of the vehicle to assist in lane changes, blind spots, and cargo securement. 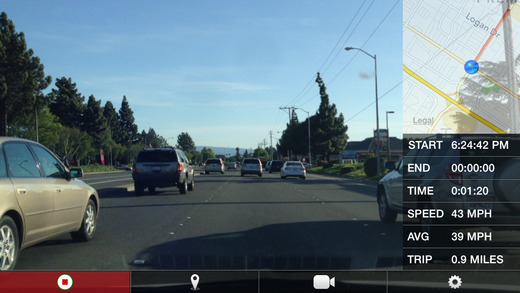 Track and view vehicles live from your control station or mobile phone. Keep tabs on your employee's, cargo, and evaluate quality control. If you would like a tracking/video system in your vehicle that is compact and cost effective try our trusted dash cams. We carry compact and stylish dash cams that can be extremely helpful in cases of accidents, thefts, or any activity that occurs in the frame of the camera. HD video to capture details, and excellent night vision. 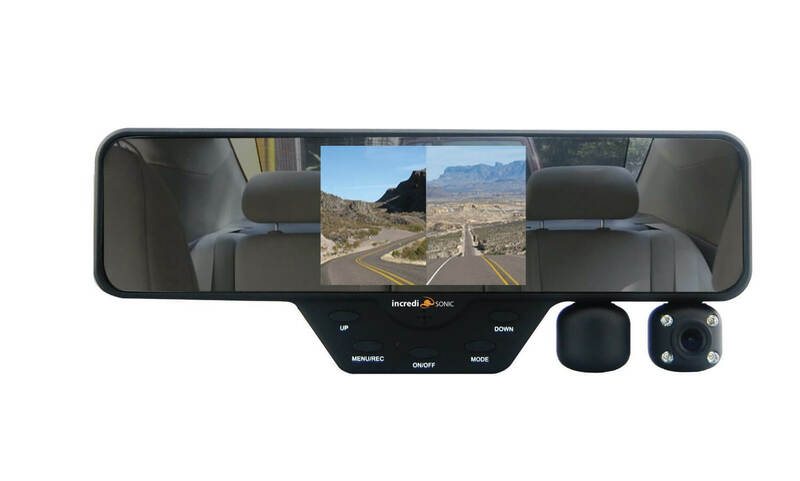 We also carry dash cams for situations that require a 2 way view of the road and cabin, integrations within the rear view mirror, GPS tracking, recording even when parked and more!